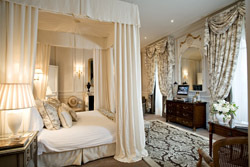 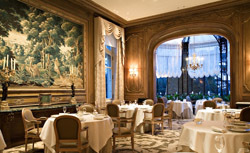 In this refined hotel, the guest will have to choose among 20 rooms and suites decorated in the most elegant way. 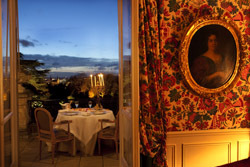 The warm and unobtrusive service combined with the gourmet restaurant with its unique cave that contains more than 400 champagnes and its new brewery nestled in the former stables of the park make it the perfect place for an unforgettable stay to discover the best wines of the region. 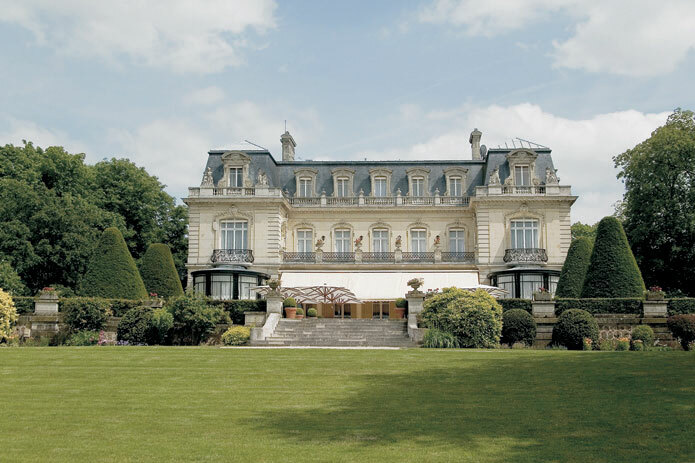 Itineraries to discover prestigious champagne houses in the region are proposed to guests.